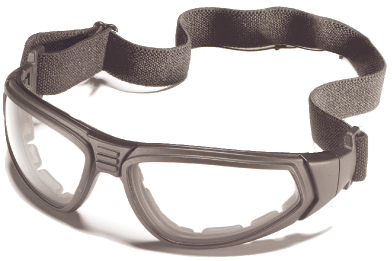 Flexible safety spectacles with a good fit. Soft nose bridge and sealing edge that fits tight. Delivered with adjustable neckband and detachable sidepieces. With neckband; suitable in combination with earmuffs. 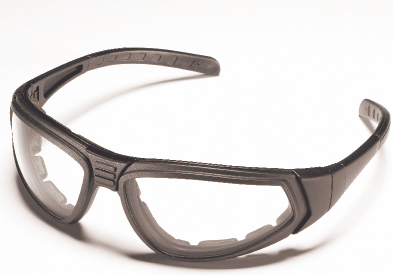 HC/AF = scratch resistant and anti-fog treated lens. Complies with EN 166, class 1FN, EN 170.